People tend to spend most of their time in their living rooms, so it’s important it’s a place that makes you happy. The furniture you select for your living room will have a major impact on how you use and enjoy the space, helping you to create your ideal aesthetic and giving you plenty of storage. Bespoke living room furniture is built to meet your exact requirements, incorporating the storage you need and the designs you love. Don’t settle for wobbly shop-bought furniture – choose fitted, handmade living room furniture that will do your space justice. We make everything ourselves in our very own Kent-based workshop, so your furniture is made to order especially for you. The beauty of handmade furniture is the amount of choice it gives you. Choose furniture pieces that you want, and that make sense in your space. Nobody else will have living room furniture quite like yours. 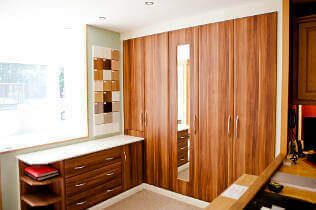 Fitted, custom made furniture will make the best possible use of your space because it is made specifically for your room. It is sturdy and stable. Living rooms are high traffic areas of the home. 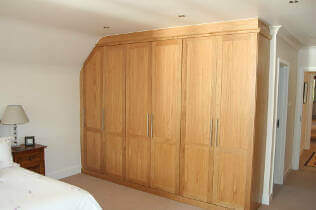 Fitted furniture will be stable and won’t wobble or cause accidents. Furniture can be made in any size you need. 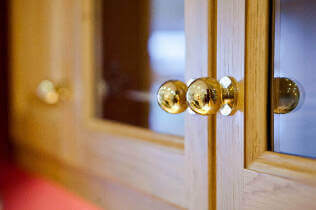 Our custom furniture is truly bespoke. 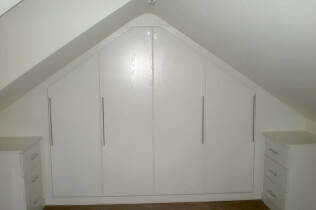 It is made to measure, in any size you require. 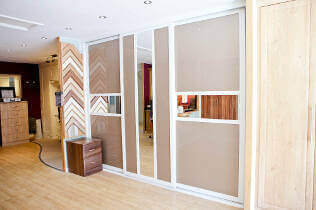 You will work closely with our team to design the furniture you love. The service begins with a design visit so we can establish what you need, then we will craft your furniture by hand, keeping you informed throughout the process so you know exactly when it will be ready. 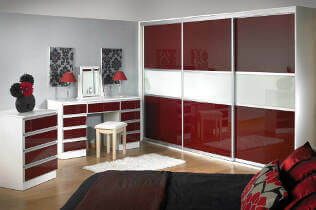 Our ranges can be completely customised to suit your particular living room. Browse through to find a look you like, from the traditional to the contemporary. See how we can transform your living room. Arrange your free, no obligation design appointment.